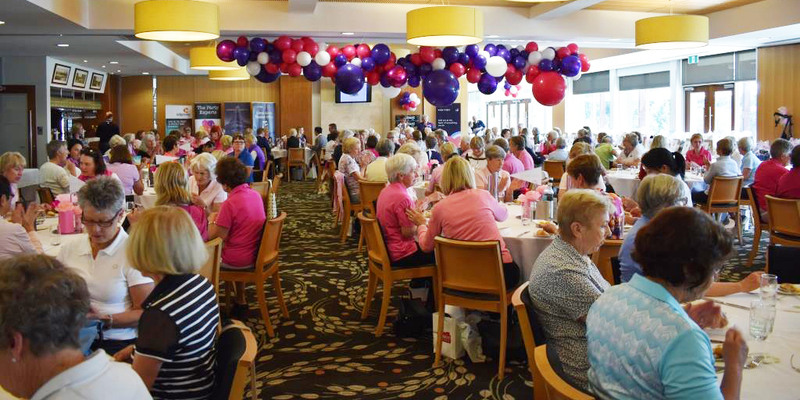 Last Thursday Greenacres Golf Club hosted a fundraiser for Kids First (specifically the Mentoring Mums program). The Ladies Committee worked incredibly hard to put the event together, having begun planning since March. The wonderful presentation of the room certainly reflected the time and effort. The fundraiser entailed a silent auction, raffles with over 35 wonderful prizes, as well as crafts and homemade food for sale. And to top off a proud moment for the club and a humbling day for Kids First, the General Manager Peter Busch presented CEO Aileen Ashford with an incredibly generous donation of $10,000.